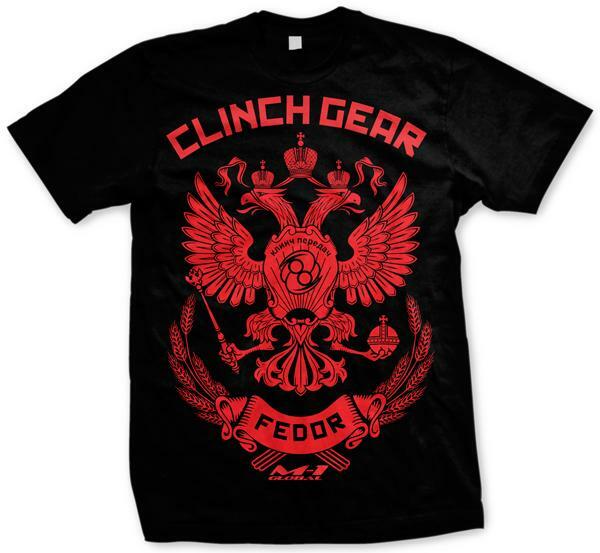 This might be the last Fedor walkout shirt ever. 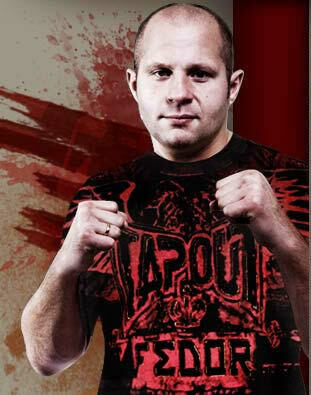 Check out the TapouT Fedor Shirt. Yes, seriously. 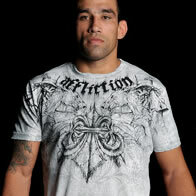 It’s a TapouT Fedor Shirt.